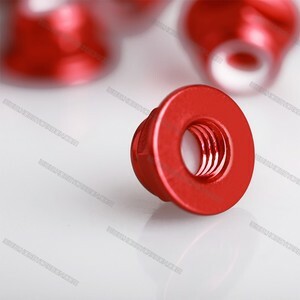 1 YRS Jingjiang Dingsheng Fastener Manufacturing Co., Ltd.
2.All of our products can be made into diverse size according to your own willings. 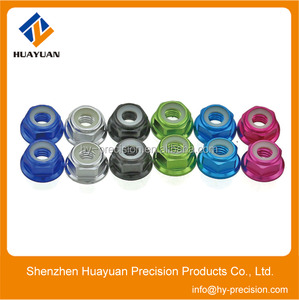 4.Offer 24h hot line, if there are some wrong with our products, we can solve first time. 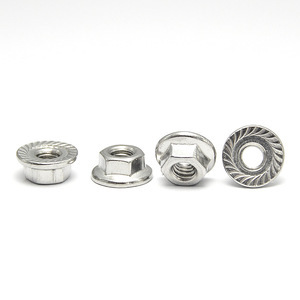 For over 10 years, our products have been sold to thousands of customers in this area. 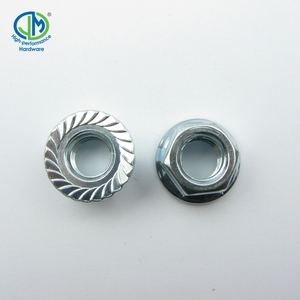 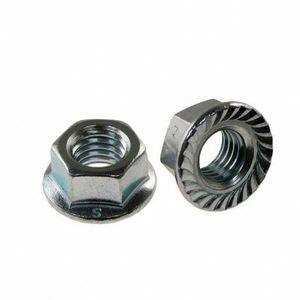 Alibaba.com offers 1,552 m3 flange nut products. 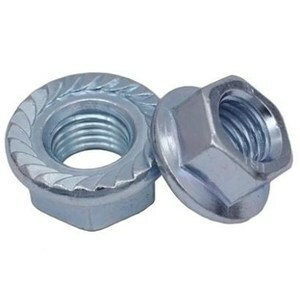 About 54% of these are nuts. 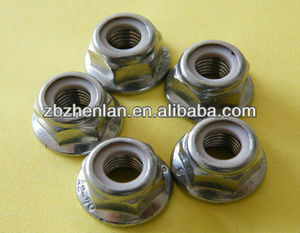 There are 1,552 m3 flange nut suppliers, mainly located in Asia. 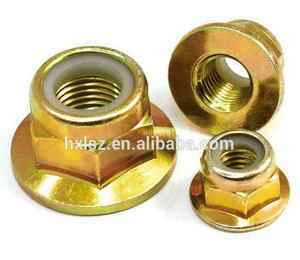 The top supplying country is China (Mainland), which supply 100% of m3 flange nut respectively. 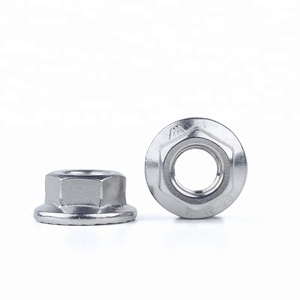 You can ensure product safety by selecting from certified suppliers, including 623 with ISO9001, 288 with ISO14001, and 34 with Other certification.